A living wage is different than a minimum wage. The minimum wage is the legislated minimum set by the provincial government. The minimum wage should be set at a rate high enough to lift an individual worker out of poverty. An adequate minimum wage is the government’s responsibility to address working poverty. A living wage is an opportunity for employers to do better. A living wage calls on employers to meet a higher standard for their both staff and major contractors, to ensure that wages reflect the true costs of living in a community and that parents can earn what they need to support their families. 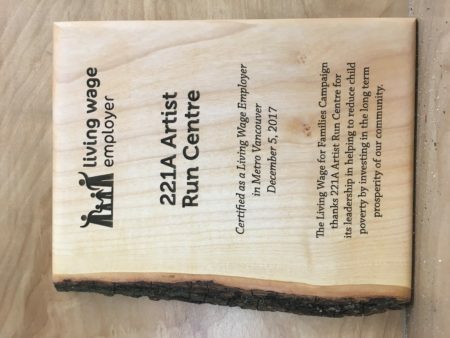 More than 100 Living Wage Employers across BC agree and have certified with the Living Wage for Families Campaign. For more information please visit the Living Wages for Families website.